The Creative Spin produced it's first feature length film back in 2011. 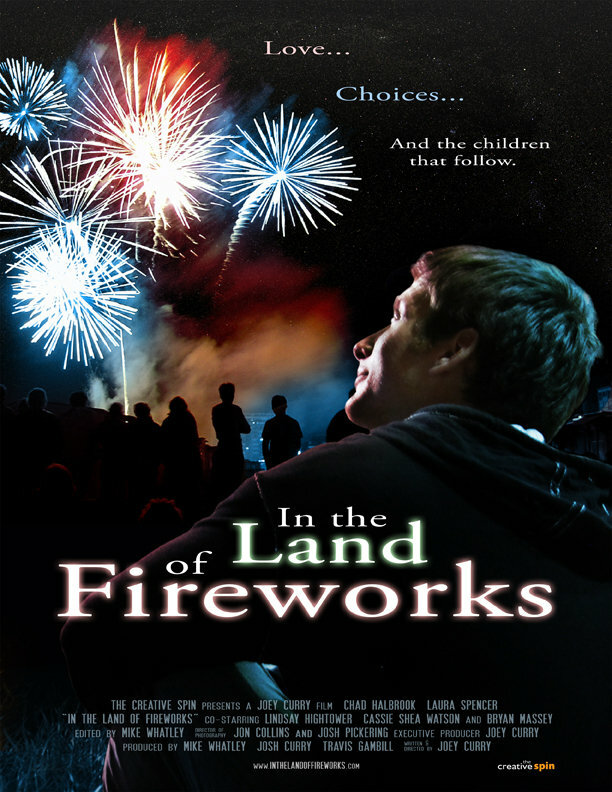 Take a look below at In the Land of Fireworks, a Texas independent film that was an Official Selection at the Dallas International Film Festival and the Ventura Film Festival in California. A successful businessman sees his professional and personal life veer out of control after his girlfriend announces she is pregnant. The film stars Chad Halbrook, Laura Spencer and Bryan Massey. Purchase a copy on DVD securely from the Paypal link below.